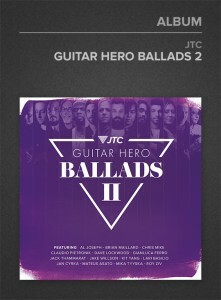 Guitar Hero BALLADS II Available! 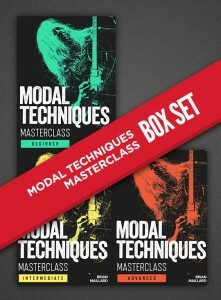 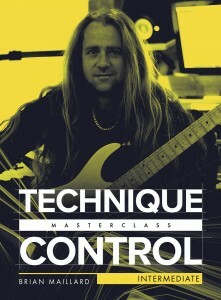 MODAL TECHNIQUE MASTER CLASS Available! 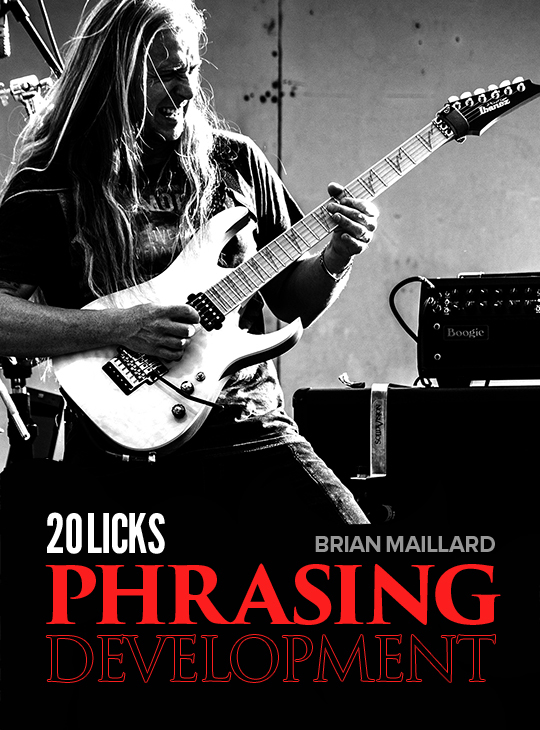 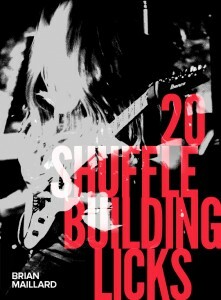 20 SHUFFLE BUILDING LICKS Available! 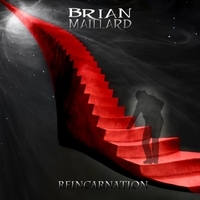 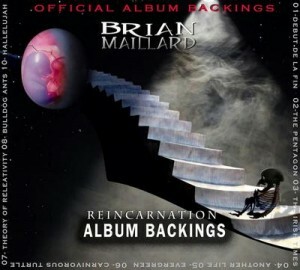 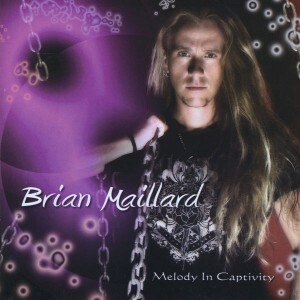 Reincarnation Guitar Backing Track Available!